Today is the big day because 2014 lok sabha election results are on the way. 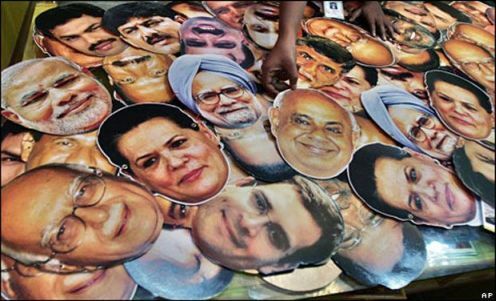 All are waiting to know who will be the next Prime Minister of India. Lot of sites available for results but when you are in office or outside you can watch the live results in mobile too. 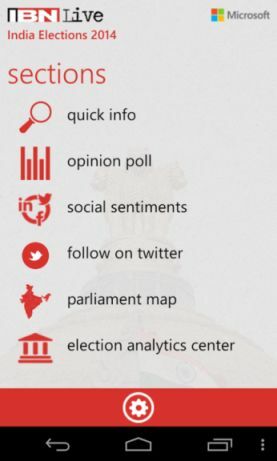 Here are some apps that helps you to know live election results. Google has created its Election Portal to watch live counting and election results for each constituencies. YouTube also launched a channel for live streaming of election results that is partnership with most Indian news channels.